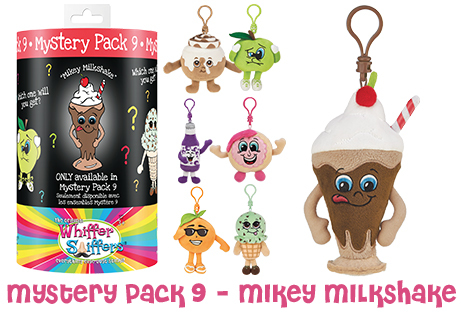 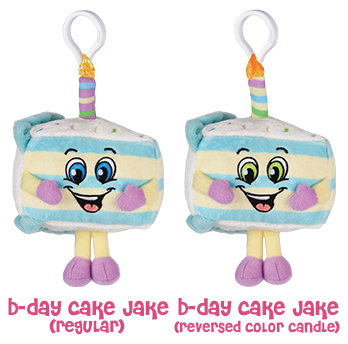 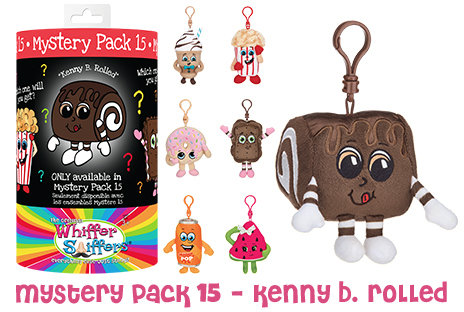 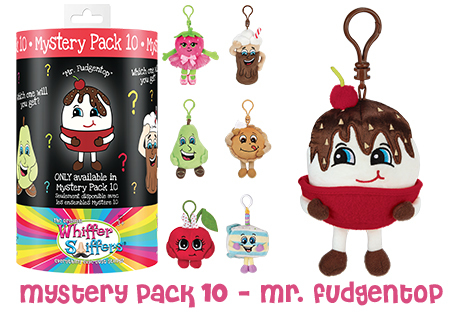 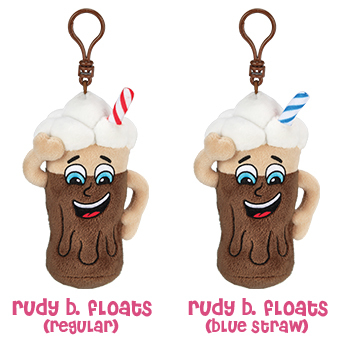 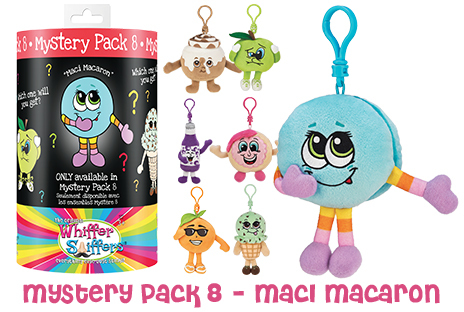 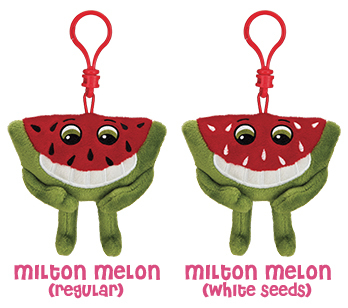 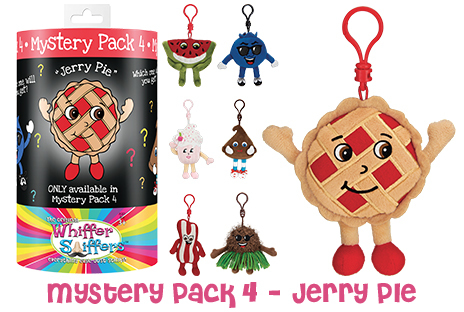 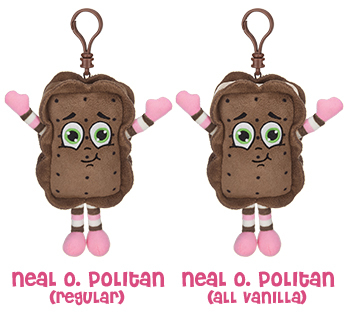 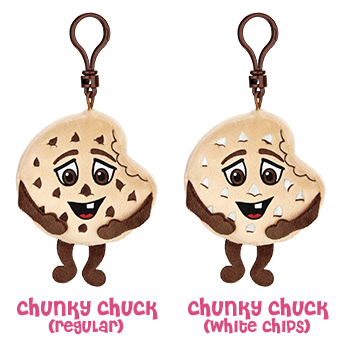 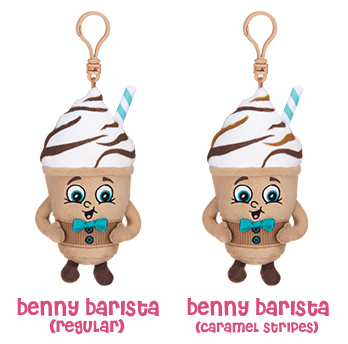 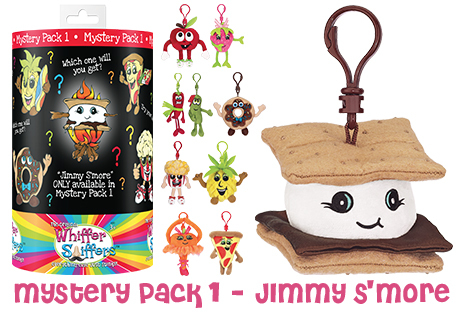 Whiffer Sniffers Mystery Pack clips can only be found in the blacked-out Mystery Pack containers. 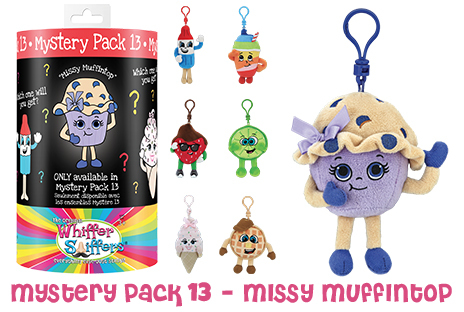 When you purchase a Mystery Pack container, you might receive the limited edition Mystery clip pictured on the container, or you will receive one of the regular clips pictured on that container. 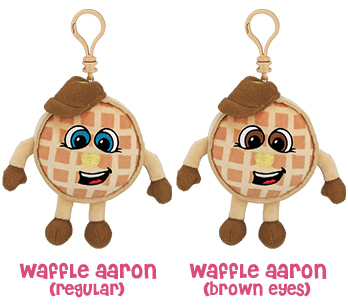 Sniffer Switches have slightly different variations from a regular clip and are very collectible and hard to find. 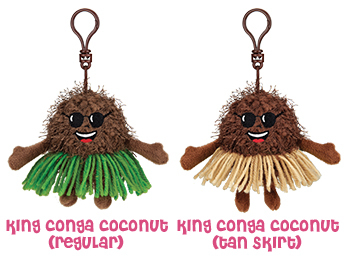 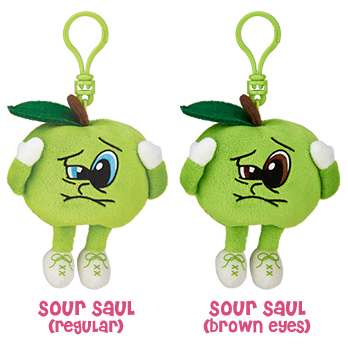 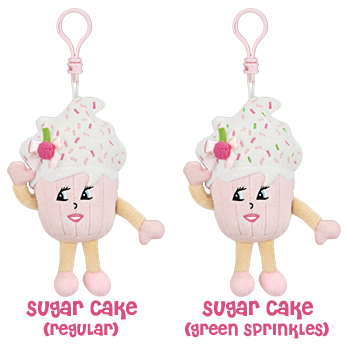 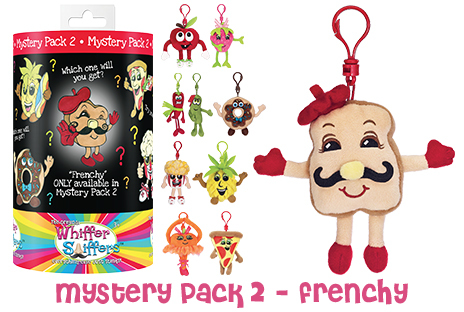 Sniffer Switches are randomly mixed among regular Whiffer Sniffers. 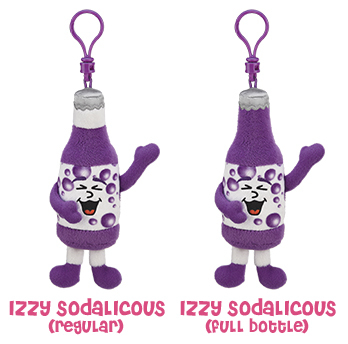 They are easily spotted in their clear container. 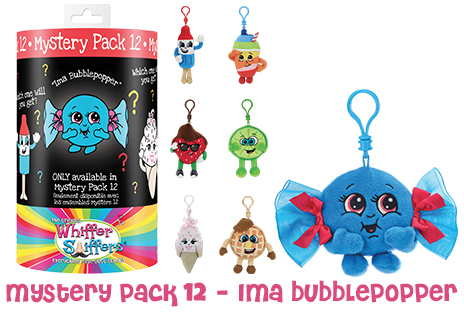 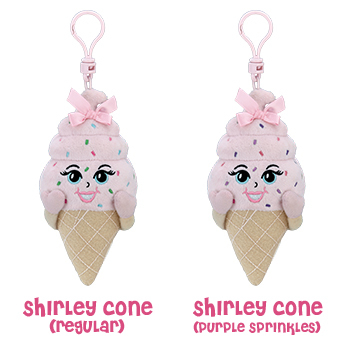 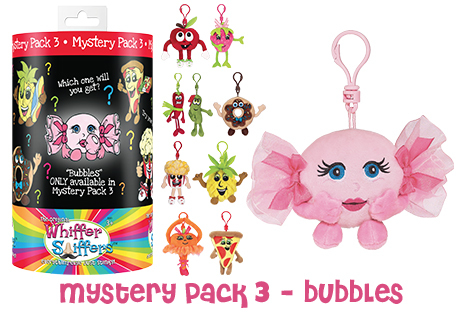 Sniffer Mixes are a combination of two Whiffer Sniffer clips and are only found inside Mystery Packs. 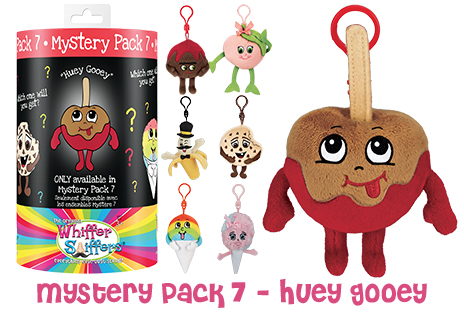 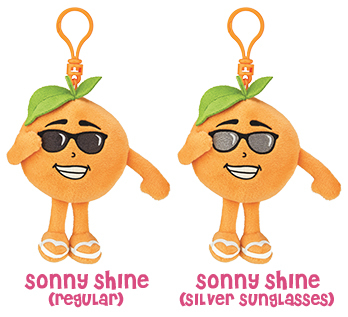 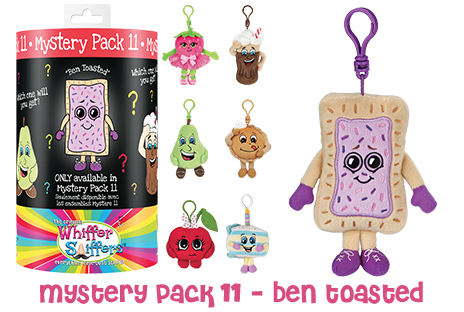 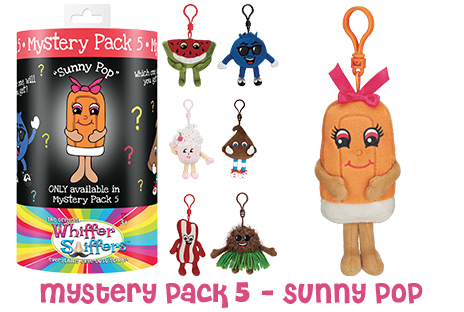 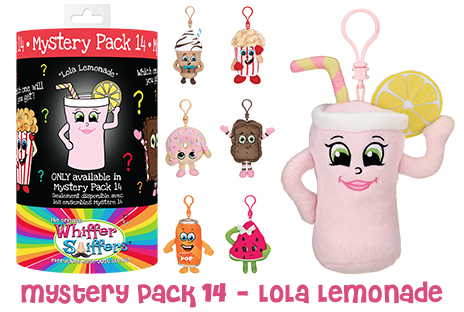 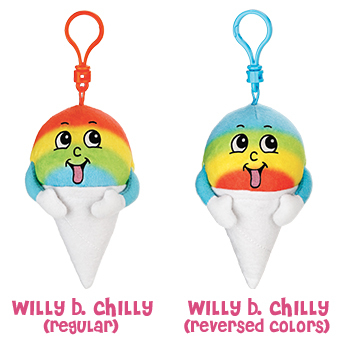 If you open a Mystery Pack and spot a gold bag, you know you’ve STRUCK GOLD and found a Super Rare Whiffer Sniffer!